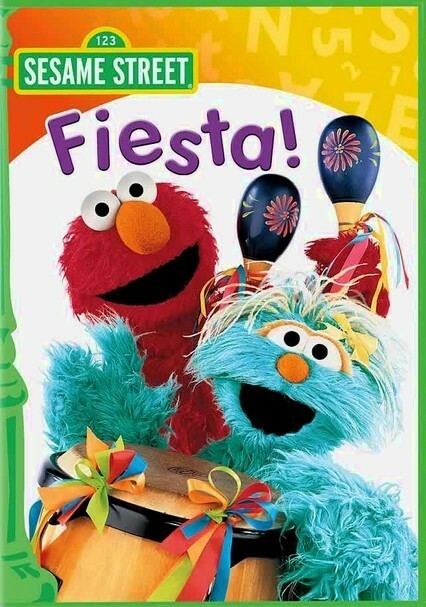 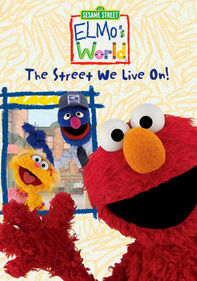 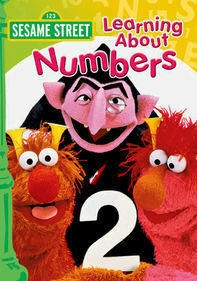 Join those lovable Sesame Street characters as they take part in a Spanish fiesta! 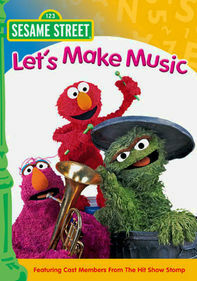 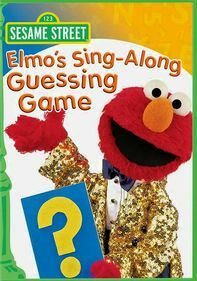 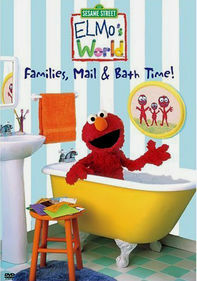 Watch as Elmo learns to do the conga, while Maria, Rosita and Gabi make colorful floats and costumes. 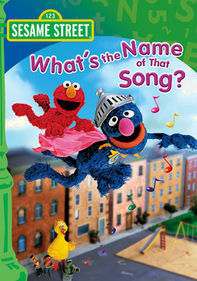 Your preschoolers will love dancing and singing along to Latino tunes (including "Conga Counting Song," "Amigo" and "It Sure Is Hot") as they learn greetings, familiar words and numbers in Spanish. 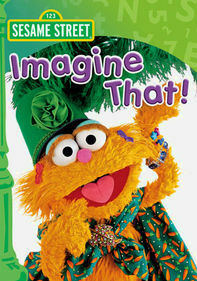 Features special performances by Linda Ronstadt and Celia Cruz.